Too many times new business owners are not successful. By learning the 5 Secrets To Being A Profitable Business Owner, anyone can learn to be profitable and successful in their business niche. If you want to be profitable, you need to start taking ACTION! Here's what I've learned the hard way. 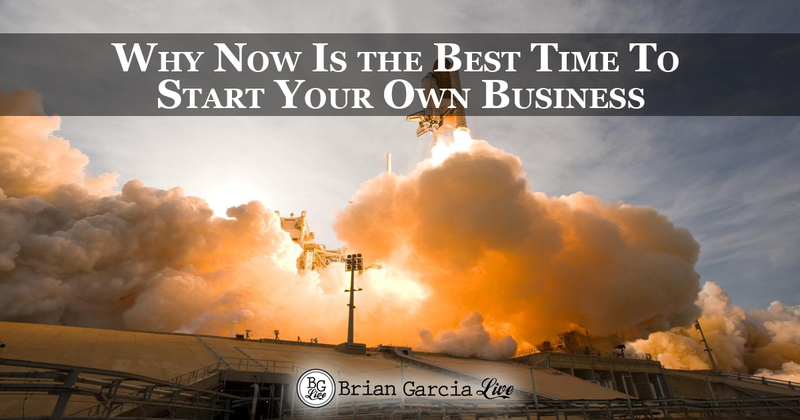 1) Open Your Own Business and Start Taking Action! I have owned both a greeting card company, which I sold and also currently work with a network marketing company. Like everything, you need to focus on what YOU enjoy. If you don't like trying to sell products, then maybe you should consider a service based company. There are pros and cons to each, which I will cover in another post. The important thing is to do your research, make sure the company is reviewed by reputable sources like Inc 5000, BBB, Direct Selling News (DSN), Direct Selling Association (DSA) and if the company is listed in any major magazines, like Success From Home. You know you have a strong, reputable company when these things check out! By setting a daily schedule, you will be able to know what your business building efforts are going to look like from one day to the next. 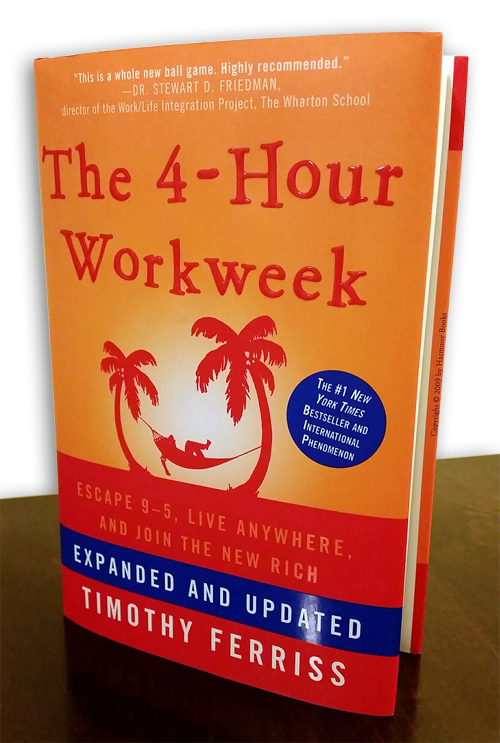 The top earners in business have a well thought out plan for how they are going to spend their time. Things to consider when you set a daily schedule are how many hours a day do you plan on working your business? During your work time, how are you going to divide your time amongst business building activities and training to be a stronger leader and lead generator? If you know how much time to allot, you will feel accomplished at the end of the day because you know that your time was not wasted. Setting realistic goals are a tough for most people. I have seen, too many times, people getting excited about opening their own business and claiming that they are going to be millionaires by the end of the month, only to feel defeated because they were unaware on how businesses develop. A handful of people have made this happen. For the majority of us, the reality is that business takes time to develop. This is probably one of the most rewarding things about business. The blood, sweat and tears experienced in the development. Take time to setup manageable goals with benchmarks so that you can track your progress. Most companies have these benchmarks already laid out for you. It is your job to learn how and what to do to achieve these benchmarks. 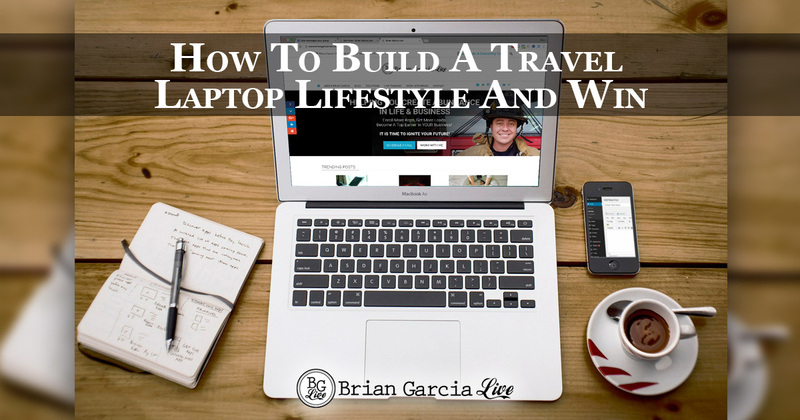 Learn the system of the company you affiliate with so that you can focus your development as a top earner in your niche. Business is an investment. It is an investment in yourself through personal development, training, mentoring and systems. Most companies include training on how to be successful in their products or services. Besides this training, top earners know that it is important to continue training, not just through your company but through other organizations as well. To become a top earner, you must learn how to be able to operate in many of markets. You'll learn more techniques on this through this blog. Invest time to mentor with the top earners in your industry. Make it a point to meet them at national conventions or if they reside in your city, meet up with them! Most top earners are happy to tell you their story and what they did to achieve their level of success. 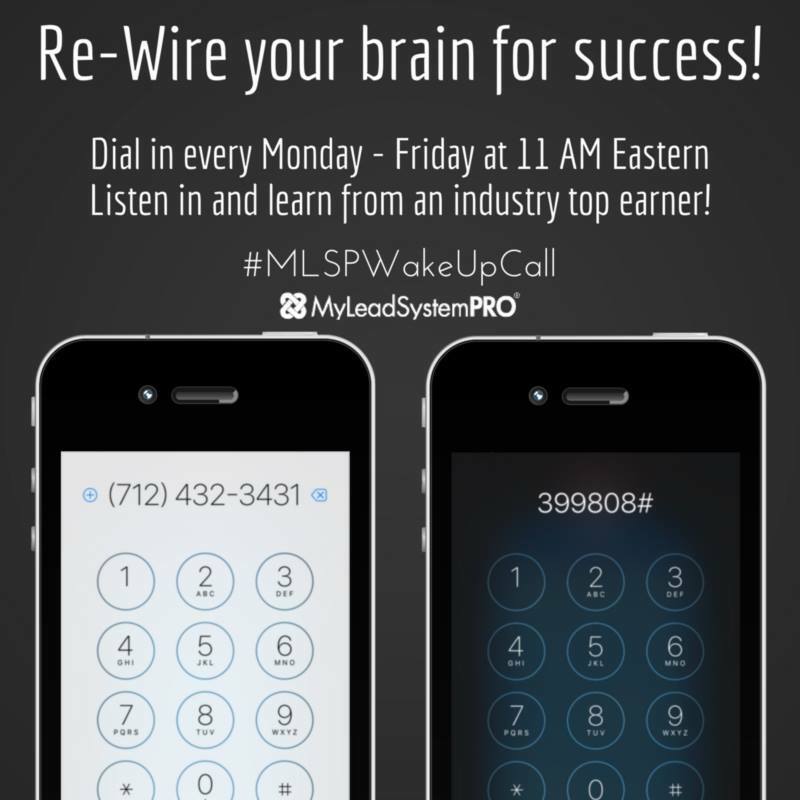 Take their advice and follow their lead… They did something right to become a top earner! The worst feeling in the world is the day that you run out of people to talk to! You have the tenacious drive to become a great leader in your industry but you just can't seem to figure out how to get in front of more people. The frustration grows and you start feeling desperate because you want to be successful! I know exactly how you feel and I felt the same way. There was a time that I experienced a dry spell for over a year. I couldn't figure out how other people were doing it. I followed the plan, I went to the opportunity meetings (alone most of the time) and I couldn't figure out how others kept on bringing new people that they met. THIS was the defining moment that changed the direction of my business and it is going to change the direction of YOUR business starting today! Every top earner in every niche has a brand. They mentor, train, coach, write books, attend conferences, speak at events and show others how to drive traffic their direction. They teach other, newer people, how to duplicate their businesses to be extremely profitable. 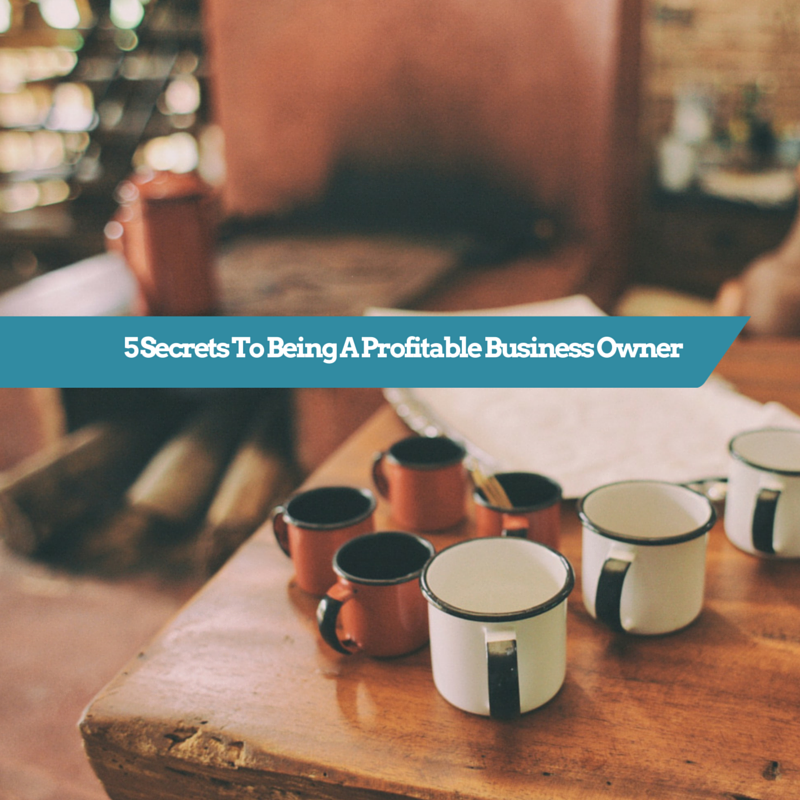 5) Profitable Business Owners Are NOT Secret Agents! Secret Agents are cool in the movies, but when it comes to your success, you need to position yourself to be the #1 person people think of when they are in need of your product or service. Make yourself & your business indispensable. If you begin a business and keep quite because you are wanting to learn EXACTLY how to be a professional BEFORE you talk with people, you are on the road to never launching your business. Earn while you learn! Most business opportunities have videos that new consultants or distributors can show others for product information or business opportunity presentations as well. If you can invite someone to look at a video, you can be successful without having to know all the ins and outs of your new business. I highly recommend you go that route. I have worked with MANY new consultants/distributors who want to know every little detail about their company, product, service or offering BEFORE they feel comfortable inviting people to view the business or product. NONE of them are successful. Why? Because they are silent. They have not LAUNCHED their business. They feel that they must learn everything first. On the other hand, I have worked with new business partners who LAUNCH their business right out of the gate. They are on fire, they don't know a lot but they are coachable. They follow the system: Invite, Show The Plan, Repeat. You cannot say the wrong thing to the right person. This is how success begins. If you found value in & enjoyed this post on MLM Recruiting: 5 Secrets To Being A Profitable Business Owner, retweet and comment, please. 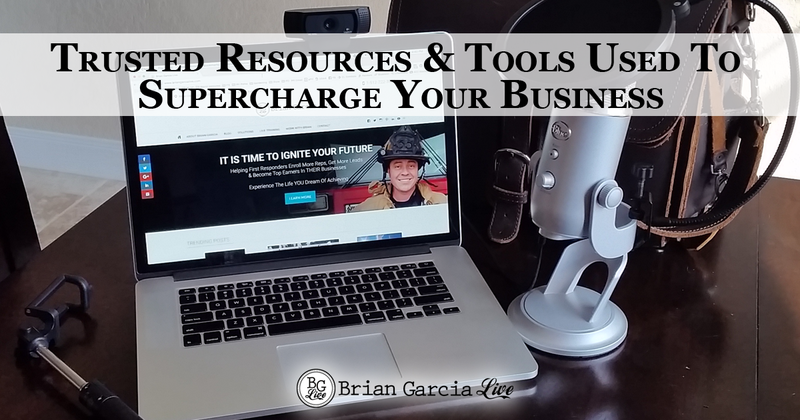 If you are ready to FINALLY be profitable and want to learn how the top earners in your business got there, I invite you to watch the FREE TRAINING just below. Fill out the form to and get instant access! FREE 71 MINUTE TRAINING WEBINAR Reveals a 20 Year Network Marketing Vet's #1 Most Coveted Secret He Used to Create a Multiple 6-Figure Residual Income, and How You Can Too!